Ikea Minde mirror photos, ideas. You may experiment with it in the interior. 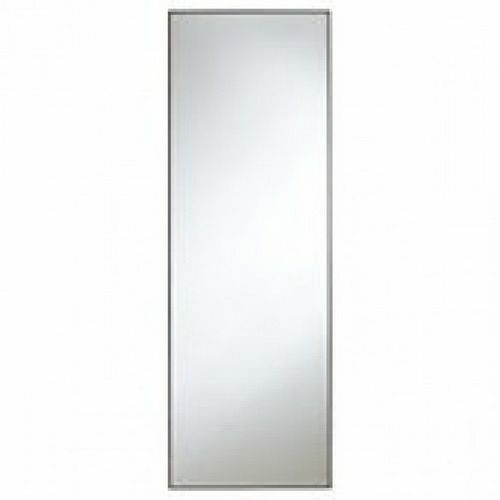 Plain design, simplicity of forms – the Ikea Minde mirror has it all. Though not everyone likes tenuity and looks for sophistication and exclusivity in interior design, this mirror is still an unchanging favorite among customers because of its universality and easy elegance. Due to the ability to place it both horizontally and vertically, you may experiment with this item and achieve an unexpected interior design outcome. 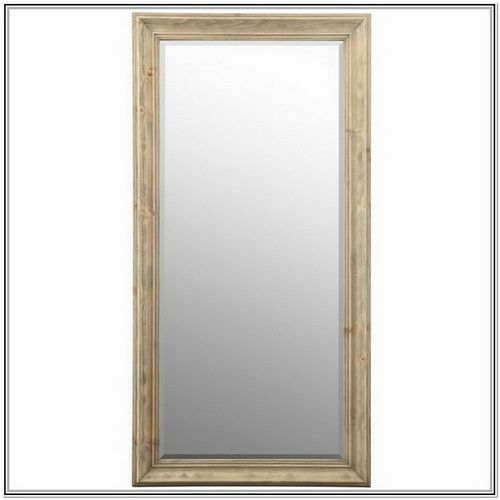 This mirror will suit any room’s decor and will fit nicely into any type of chosen interior style, which makes it a perfect acquisition for your bathroom, bedroom, hall, and even dining room. Its dimensions of 120 by 40 cm also make it an excellent addition to your gowning room, allowing you to check the apparel full-length before leaving the house. Moreover, a special coating of the mirror prevents glass shards from scattering all over the room in case the mirror breaks, thus offering a high standard of user safety. Sheffield home mirrors – 10 reasons to buy!